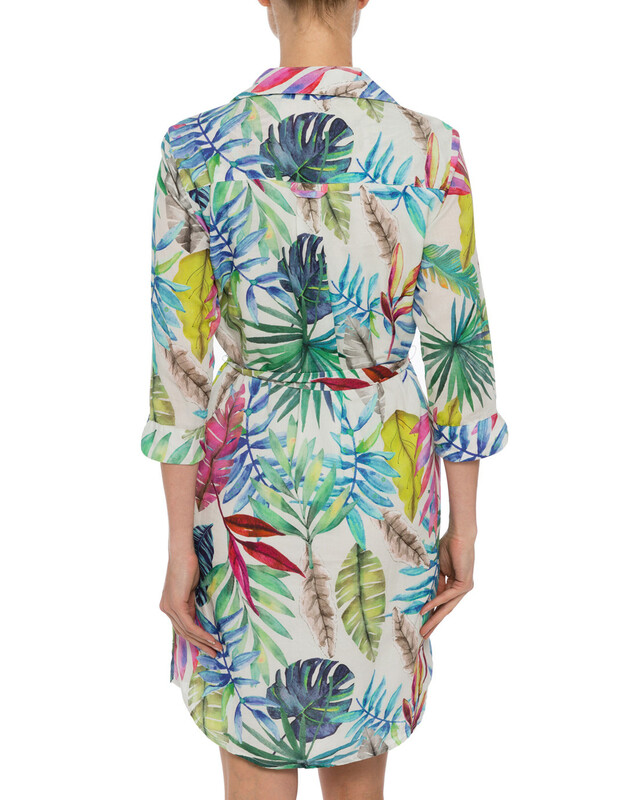 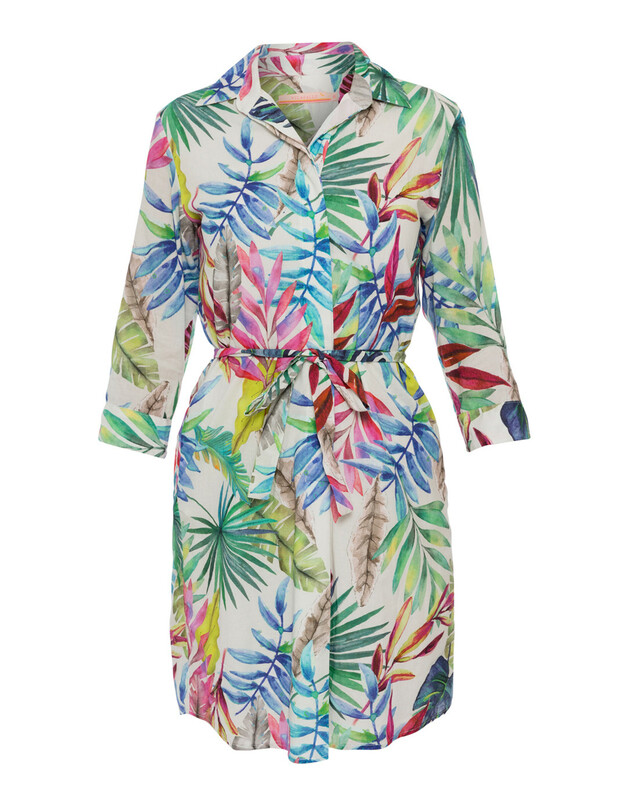 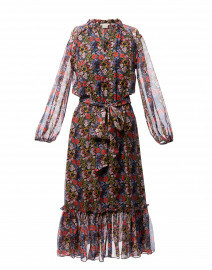 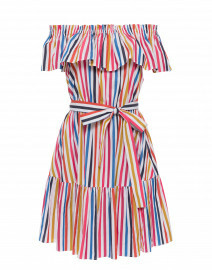 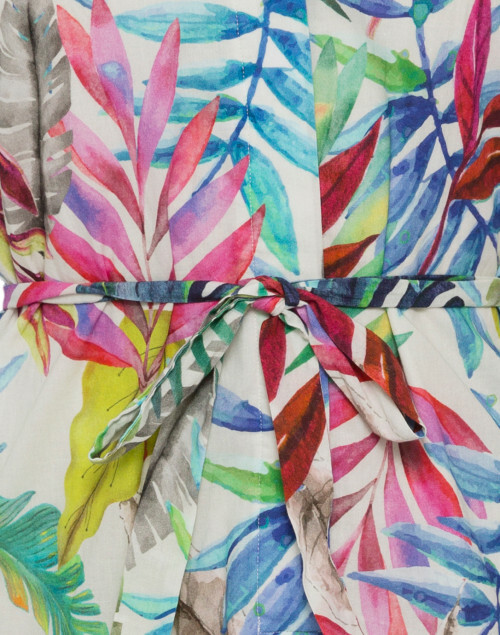 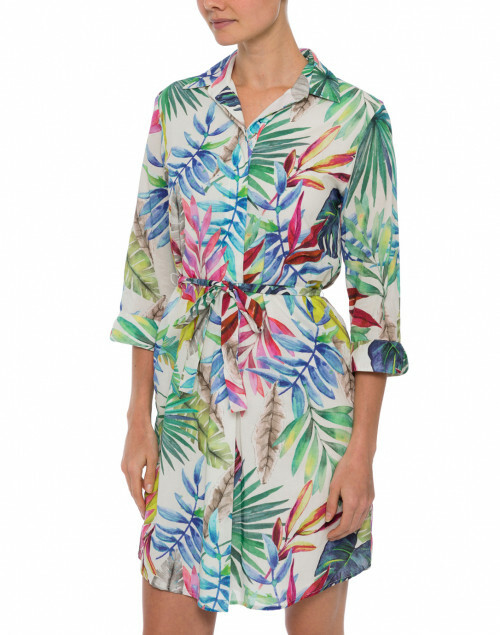 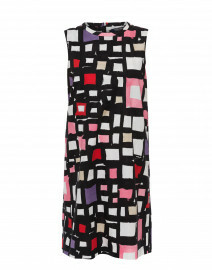 Vilagallo's penchant for bold prints is expressed in this multicolor lraf printed Adriana dress. 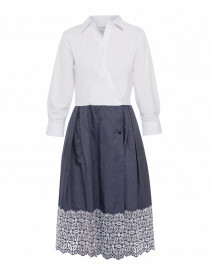 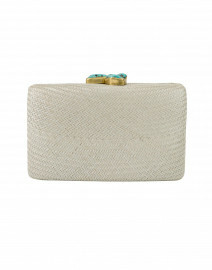 It's made from mid-weight cotton, and cut for a relaxed silhouette, cinched at the waist with a coordinating belt. 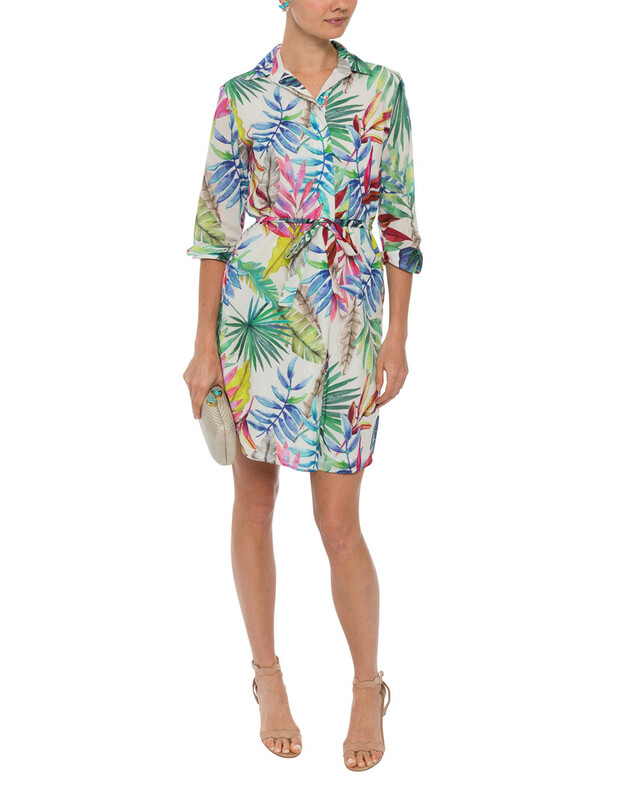 Complement the bright colors of the print with neutral hued accessories. Length 38.5" 39" 39.5" 40" 40.5" 41" 41.5"
Shoulder Width 15.5" 15.5" 16" 16.5" 17" 17" 17.5"
Bust 36" 38" 40" 41" 42" 44" 46"
Waist 36" 38" 40" 41" 42" 44" 46"
Hip 36" 38" 40" 41" 42" 44" 46"
Sleeve Length 17" 17" 17" 17.5" 17.5" 17.5" 17.5"